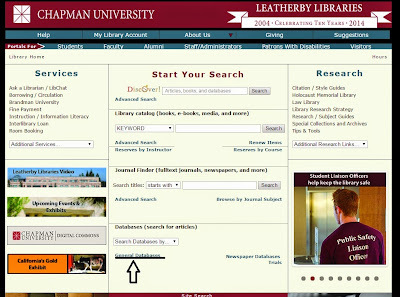 I'm writing to address some of the frustration from the weekly searches starts with finding a maze of different pathways through the Leatherby Libraries page. Not all roads lead to relevant results. 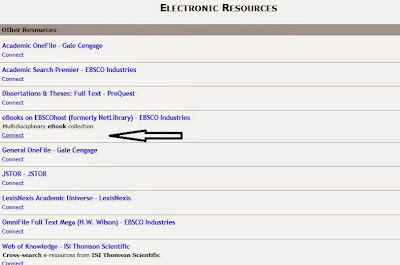 Please make sure you use the general databases link at the bottom of the page.. I am sending this to email as well as posting on the blog http://libgentech.blogspot.com as some of you were stranded it seems last week with the ebooks lesson. 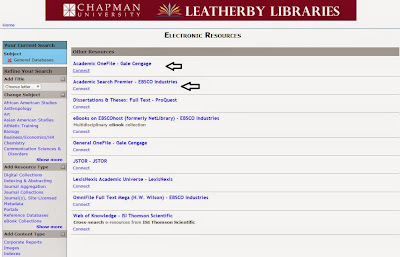 The standard fail safe is Google Books or Google Scholar (Google Books is many previews and Google Scholar is Pay per View results :( ) after having issue with Leatherby Libraries this is where a few of you turned. 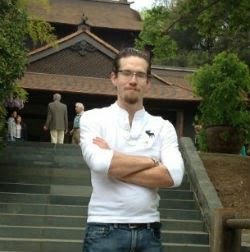 While Google Books is interesting it will more often than not give you preview books with many pages missing. 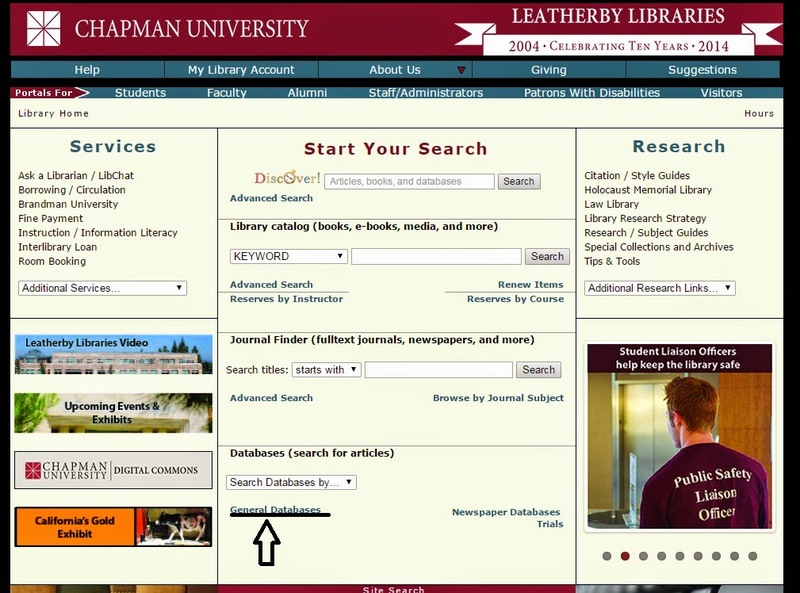 Our Leatherby Library databases are free to use with full text full ebooks, Google Scholar results are more often the top search are pay per view. 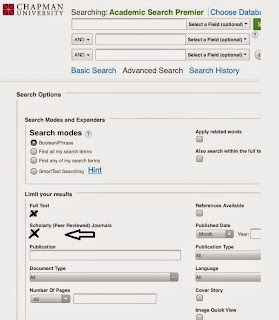 I realized this weeks search results came about because I had not given enough insight into how to obtain a ebook in full text through Leatherby Libraries. When following the correct procedures all ebooks are full text and unlike Google Books are not skipping pages or just showing previews and unlike Google Scholar will never make you pay to view. This week we are examining Peer Review Journals. 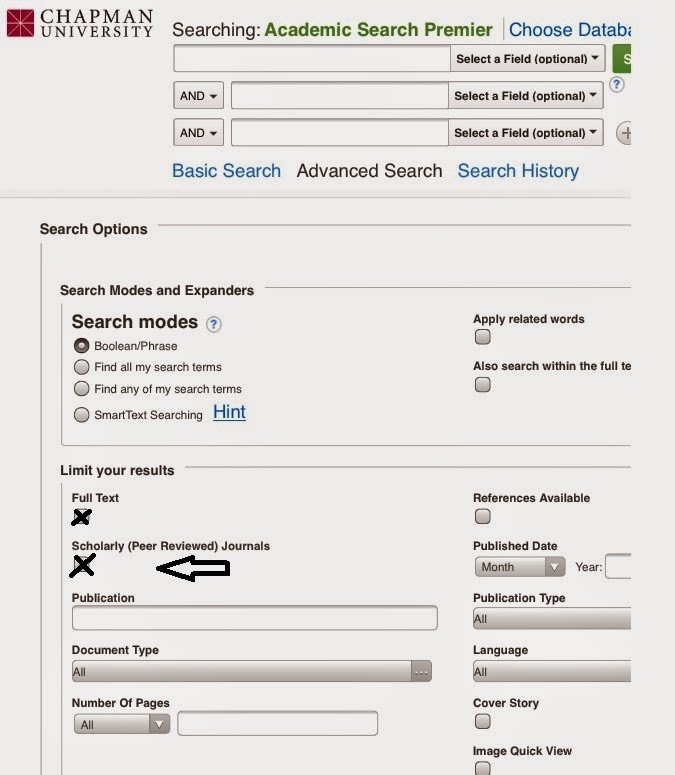 Like week 3 I only need one source citation so make sure you click the box for peer reviewed article that aligns with your research. 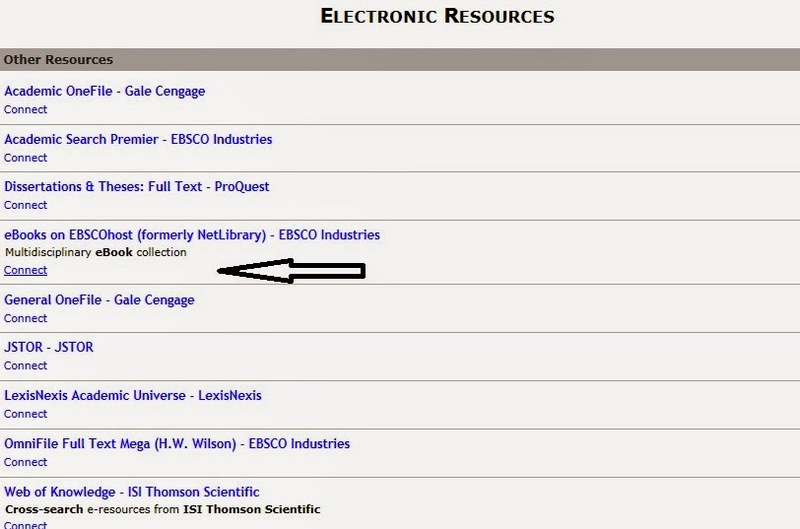 Just a reminder not to include the EBSCO links in your citations. 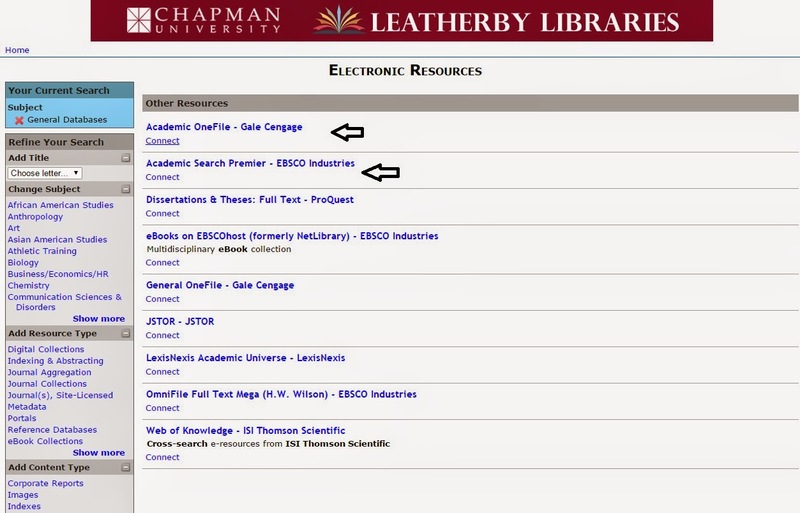 Copy and paste your citation directly from the citation tool.